Reportedly, a software programmer steals $1 million or over 7 million yuan from ATMs a Chinese bank where he’s employed. 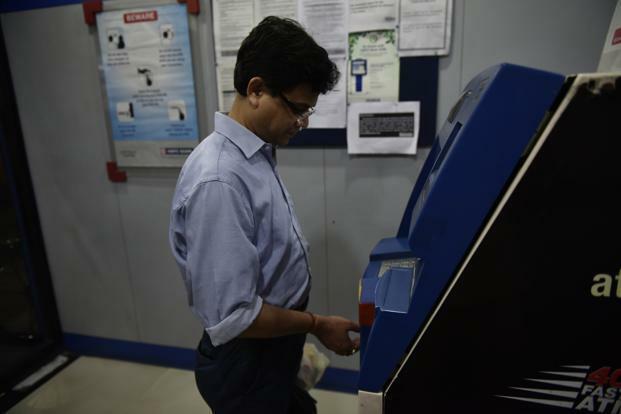 The man is 43 years old and has exploited a loophole of ATM to do this offensive act. This post is first published over South China Morning, according to which, Huaxia bank’s system didn’t properly record withdrawal transactions made around midnight. Taking advantage of this loophole, the programmer steals $1 million cash and that’s too without deducting the amount from user’s account. Qisheng, the program realized this flaw a long back and started to withdraw money in November 2016 which was still continued until the flaw is detected in January 2018. According to further reports, Qisheng was using a dummy account created by the same bank for testing purpose, to show where the money is actually coming from. He probably made around 1,358 withdrawals until the bank has discovered the loophole in their system and also found Qisheng was taking advantage of that to the authorities. After being caught, the verdict tried to pass it off as internet security tests to examine the loophole. Also he mentioned that all withdrawn money is resting in his own account, which is even returned to the bank. More interestingly, the bank even dropped the charged against the software manager after he returned the money back. The reason could be bank’s fear of bad publicity. So, after the loophole of bank’s ATM system is fixed, the officials asked administrative officials to sropt the case by going along with Qisheng explanation. But, in against of bank’s demand, the law enforcement denied the tale and arrested the verdict for theft. The court even not accepted his argument because he had moved the money to his own account instead of bank’s dummy account. His intention was offensive. Further, the court even sentenced a punishment of 10 and half a year in prison to programmer who stolen $1 million cash, because the software manager is also found guilty as he invested some of the stolen money in stock market too. To stay tuned with more similar news and technical articles, Subscribe Us now.